Bring friends or the office gang for food, fun, and a good physical activity! 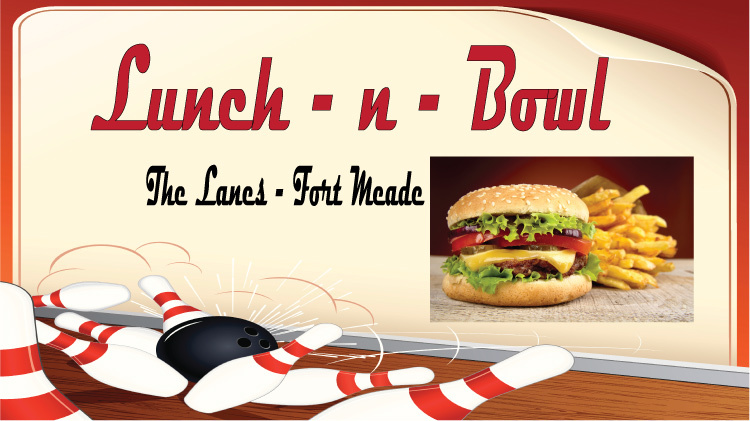 Anyone who purchases a meal for $8 or more can bring their receipt to the Front Counter and get to bowl for one hour with shoe rental for only $5. Additional bowling may be purchased for a fee.